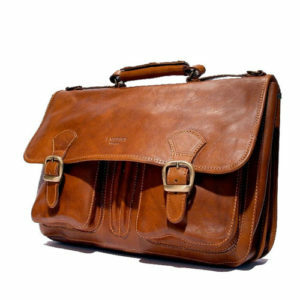 Features: Versatile business bag that converts into a messenger. From the office to errands, no never need to switch your purse again. Two outside zipper pockets Metal pegs (feet) on the bottom to keep the bag off the floor. 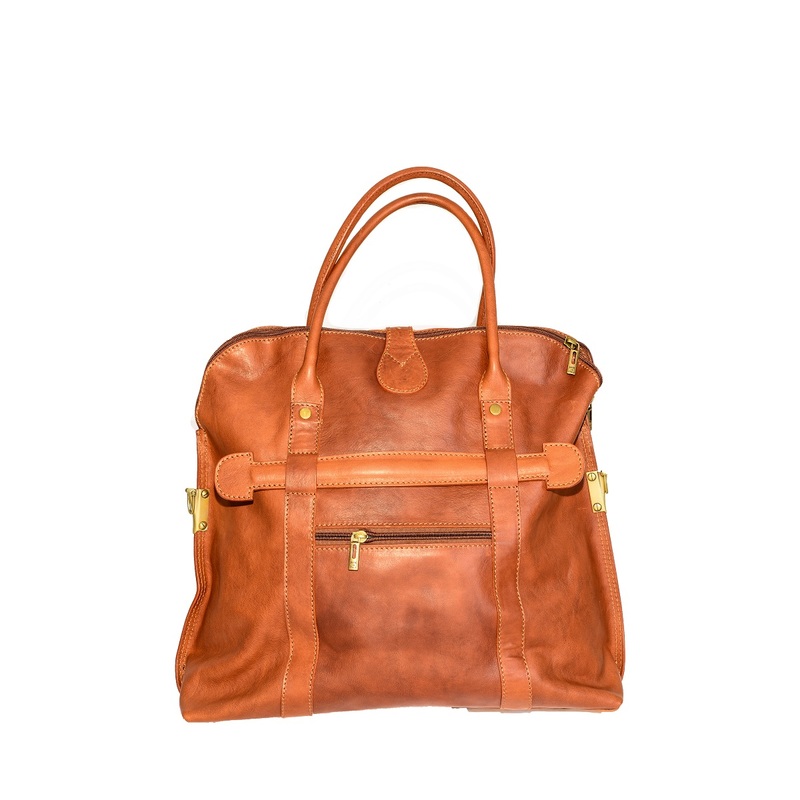 Leather strap to attach onto luggage or convert into handle when the bag is folded down. 100% Made in Italy, high quality product. 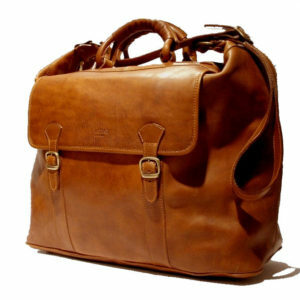 FREE SHIPPING WORKDWIDE for all our bags! 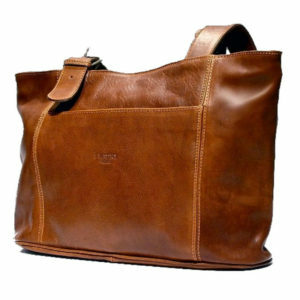 An Italian leather bag for men that is comfortable to handle under the arm. The real do it all bag: so practical it can transform itself to be anything you need. 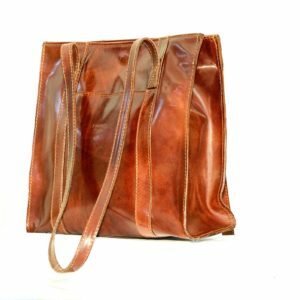 If you want a larger purse for every day, or if you want to fold it in half and make it a smaller bag to carry. 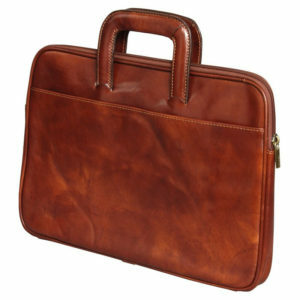 The buckle allows you to wear this purse in two different ways and the two straps allow you to wear it in several ways. 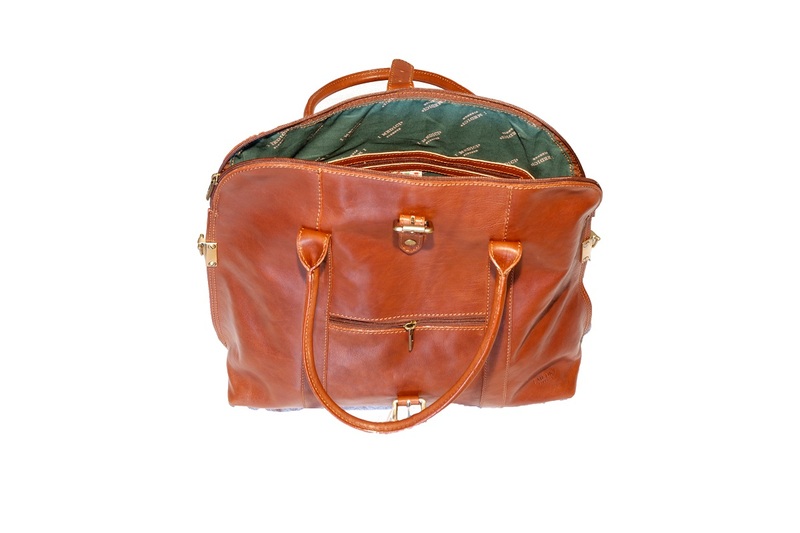 Treat yourself to this two in one bag and see just how useful it will be to you! 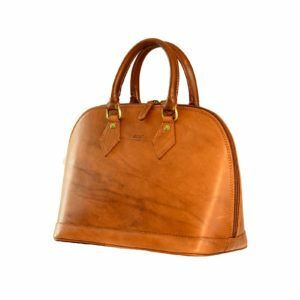 Because this Florentine Italian leather bag exhibit a sense of distinction and a commitment to cherished old traditions. 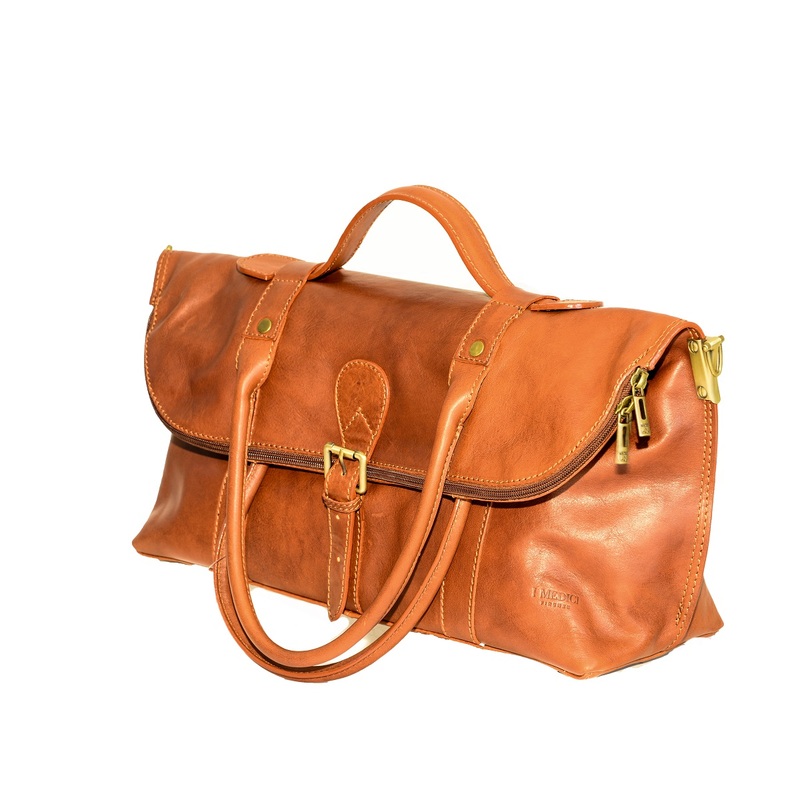 Each one of our bags is known for its long-lasting, heirloom quality, the Italian best quality. 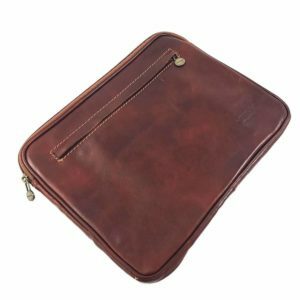 The vegetal tanned leather creates a sharp look while soft sides and lightweight designs easily provide modern convenience and comfort; it tells about you, about the style of a person who cares about details, about a way of life. 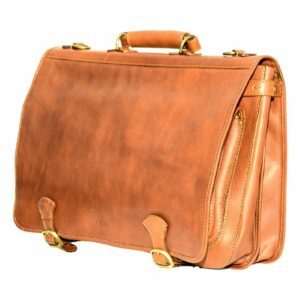 Our leather men bag, the Versatile briefcase and other bags are made in quality leather, rich tan; take it and you’ll love it. Versatile men bag comes from Italian creativity, from the pleasure of Tuscany, from the quality of an old tradition that will be with you day by day. 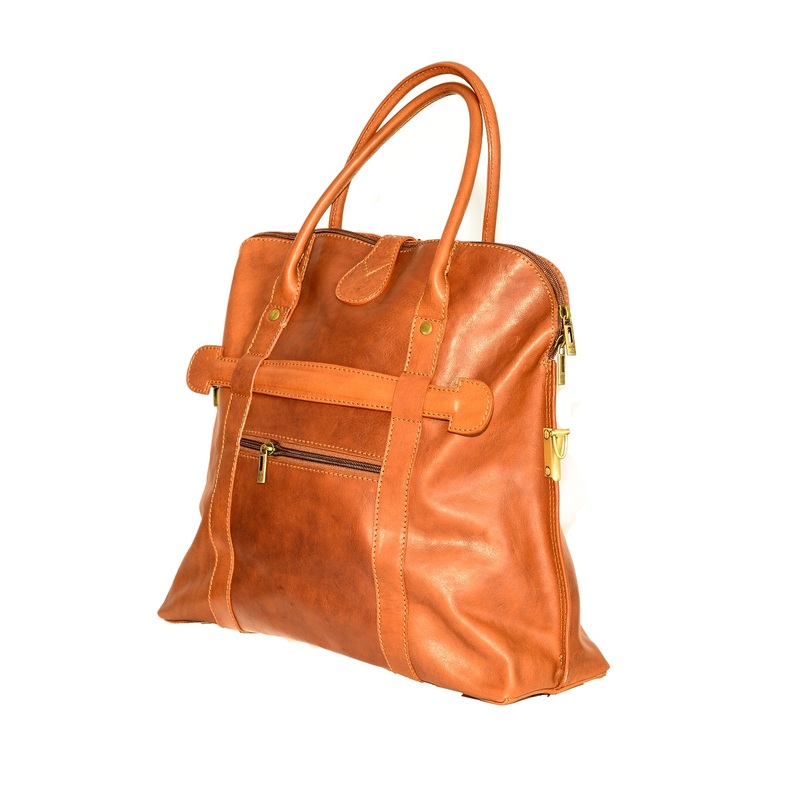 Choose the best, choose Italian leather products. 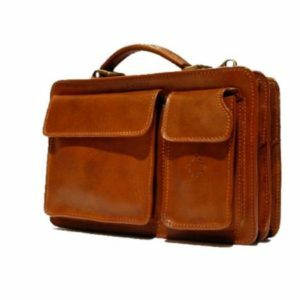 Choose our bags for professionals.